Protect Your Potted Plants: Potted plants do not have as deep a root system as plants in the garden. This means they are more susceptible to serious frost damage. 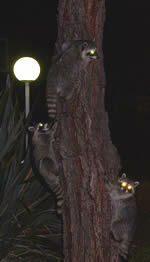 Consider moving potted plants indoors or under patio covers on cloudless, cold evenings. 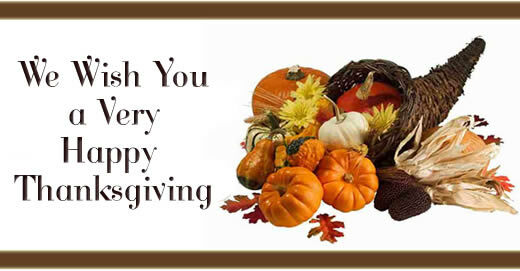 We will be closed on Thanksgiving Day to celebrate with our families and friends. H & H Nursery would like to wish everyone a Happy Thanksgiving. The Pilgrims' first Thanksgiving feast, in 1621, lasted three days. On October 3, 1863 Abraham Lincoln issued a "Thanksgiving Proclamation" that made the last Thursday in November a national holiday. In 1939, President Franklin D. Roosevelt changed Thanksgiving to the third Thursday in November, in order to make the Christmas shopping season longer and thus stimulate the economy. Two years later, he changed it to the fourth Thursday. In 1941, Thanksgiving was finally sanctioned by Congress as a legal holiday, on the fourth Thursday in November. There were no mashed potatoes at the first Thanksgiving dinner--potatoes were brought here later, by Irish immigrants. Benjamin Franklin thought the turkey a noble bird and wanted it to be the national bird of America, rather than the eagle! Native Americans used the red juice of the cranberry to dye rugs and blankets. Thanksgiving in Canada is celebrated on the second Monday in October. The pilgrims didn't use forks; they used spoons, knives and their fingers, so if anyone objects to your picking up that drumstick--tell them you are simply practicing traditional American table manners! Choose and plant sasanqua camellias and early long-blooming azaleas. 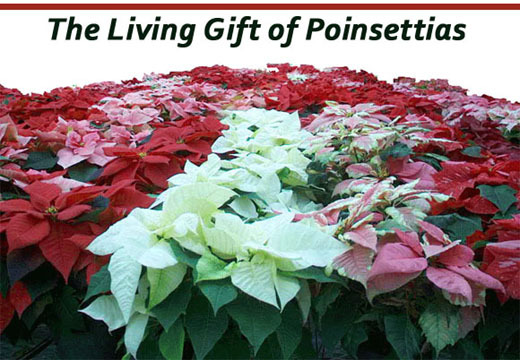 Purchase poinsettias early in the month. Continue to plant winter vegetables. Cut off flower spikes that have bloomed from dwarf foxgloves and delphiniums. Prune grapes, low-chill raspberries, and native plants. Prune wisteria by cutting off unwanted long twiners. Prune roots of vines that fail to bloom. Mow cool-season lawns, including Bermuda that's overseeded with winter ryegrass. Do not mow warm-season lawns, except St. Augustine (if it continues to grow). Continue fertilizing cymbidiums until flowers open. 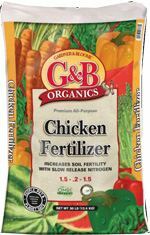 Feed cool-season flowers with a complete fertilizer for growth and bloom. Feed shade plants for bloom; give adequate light. Feed cool-season lawns, but don't feed warm-season lawns (except for Bermuda that's overseeded with winter ryegrass). Don't water succulents growing in the ground. Keep cymbidiums damp but not soggy. Remember to keep all bulbs, especially potted ones, well watered. Water dichondra if rains aren't adequate. Turn off the irrigation systems of all other types of warm-season lawns once they have gone brown. Spray peach and apricot trees for peach leaf curl if you didn't do so in November. Protect cymbidiums' bloom spikes from snails. Control rust on cool-season lawns by fertilizing and mowing them. Control aphids with insecticidal soap and beneficial insects. 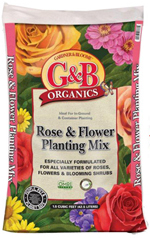 Prepare beds for planting bare-root roses next month. Harvest winter vegetables as soon as they mature. Humic acid is a complex organic acid that is present in soil, peat, and coal, formed from the decomposition of vegetation matter. It is responsible for much of the color of surface water. 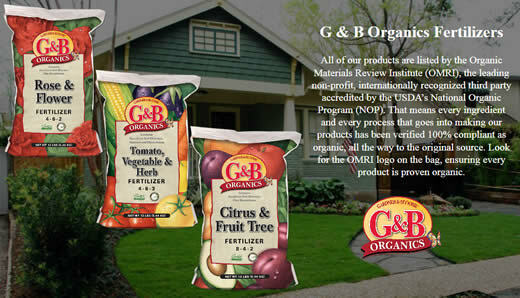 Because of its vegetative origin, this material is very rich and beneficial to plants and gardens. Almost anything that grows will benefit from humic acid. It increases nutrient uptake, drought tolerance and seed germination. 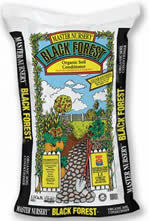 It increases the microbial activity in the soil, making it an excellent root stimulator. 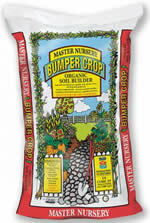 Humic acid increases the availability of nutrients that are already in your soil and will naturally aerate the soil. 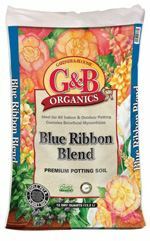 It also will help to lower the pH of your soil and helps flush high levels of salts out of the root zone. 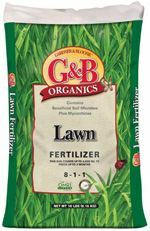 If you use humic acid, your plants and grass turf will have a healthier green color, and smaller amounts of fertilizer will be needed throughout the year to keep them green. 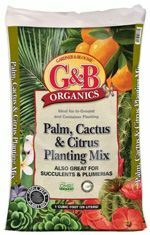 It helps support root development in plants and can also help increase the yield of fruit trees and vegetables. Humic acid is actually somewhat of a "professional secret"--it has been used by landscapers and golf course managers for years. In a large bowl, cream sugars and butter together. Add egg and vanilla and maple extracts and mix well. Sift together flour, baking soda, baking powder, salt, cinnamon, and spices. Gradually add to butter and sugar mixture. Drop into small balls onto a nonstick cookie sheet. Decorate with sanding sugar or festive sprinkles.